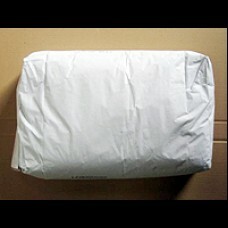 insulation based castable, very light, easy to use castable which will withstand 1000 degrees Celsius. Ideal for when the weight is an issue and insulation needs to be maximised. Commonly used on the exterior of wood ovens as a screed or in kiln car beds.